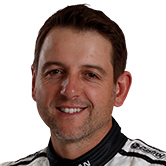 Todd Kelly has revealed that a knee injury has hampered his 2017 season and contributed to his decision to retire from Supercars racing. 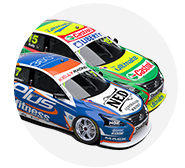 The 38-year-old announced this morning that this weekend’s Coates Hire Newcastle 500 will be his last full-time start, and he is yet to decide whether he will continue as a co-driver. Kelly has been beset by several injuries over the last six years, sitting out the final three events of 2012 for surgery on a shoulder damaged during a training camp. Although the shoulder has required more operations since, Kelly says his right knee has been the issue this year, requiring two trips under the knife. 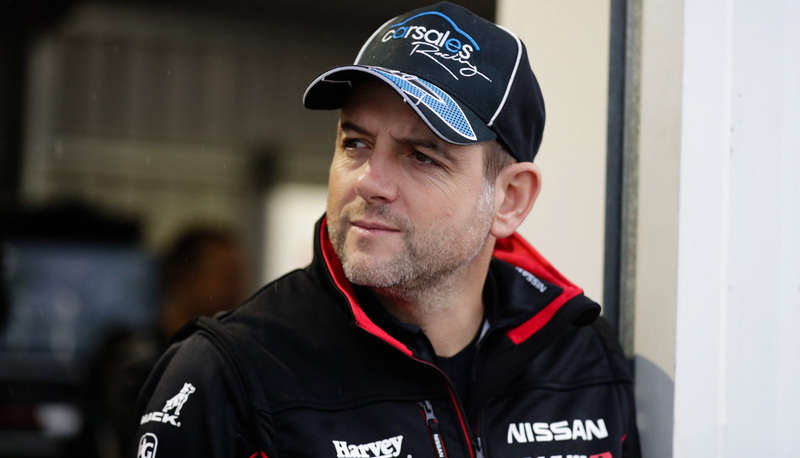 Kept quiet by Kelly and the Nissan team, the driver now admits he was “in a bit of trouble there for a lot of the year”. Kelly has not revealed the cause of the injury, although both surgeries are understood to have taken place since his Bass Strait jet-ski crossing in May. The Midura-native’s active lifestyle also includes a history of ski racing and motorcross riding. "Twice I’ve had to step out of the car with surgery-related issues in the past,” he said, having also injured his foot on a boat propeller in early 2012. “With how relentless the calendar is, you quickly find yourself not having an off-season to recover. “You struggle to make it to the end of the year, then go straight into surgery and hope you’re alright to start one of the most challenging races we have in Adelaide. “I’ve had knee surgery twice this year and it’s been a decent battle. Realistically, I probably needed 12 months off to get myself right back in the car. “After a 20-year career, you can’t take a season off and expect to get straight back in. “Although, there have been positives to having a dodgy knee; I had gone 20 years without perfecting left foot braking, and at SMP [Sydney Motorsport Park] this year I had to left foot brake all weekend. “By the end of the weekend, I’d gotten pretty good at it. But in such a competitive sport that’s just far from ideal thing to have to work on during an event. “The recovery after that second surgery was pretty tough leading up into the enduros.